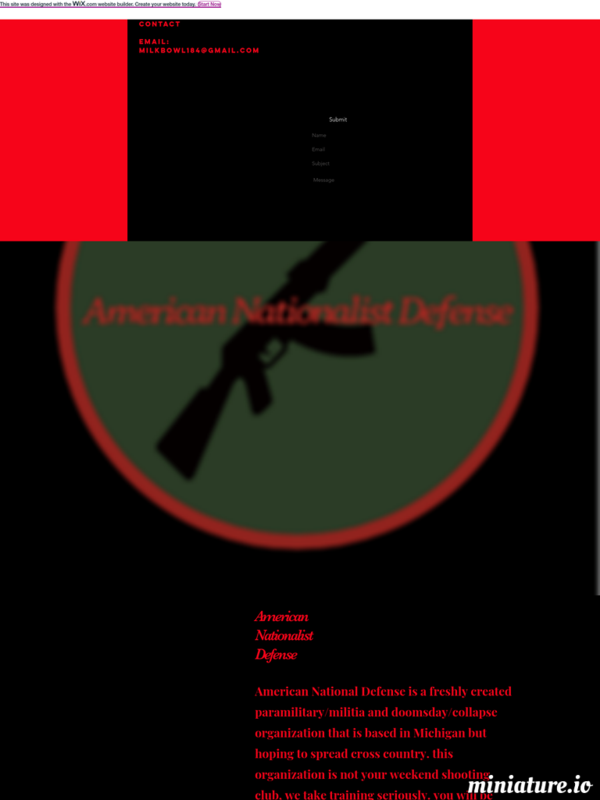 American National Defense is a freshly created paramilitary/militia and doomsday/collapse organization that is based in Michigan but hoping to spread cross country. this organization is not your weekend shooting club, we take training seriously. you will be trained with not only gun handling and marksmanship but hand to hand combat, vastly targeted towards Systema Spetsnaz. and the foundation of most of our training is primarily spetsnaz and other special operational tactics and training.------REQUIREMENTS------ 1. Must have valid drivers license. 2. must be 17 Years or older to join. 3. Must be physically able to Attend and participate in training sessions. 4. If you are 18 years old and in the state of Michigan having a CPL is optional. ---PHYSICAL REQUIREMENTS--- 30 push-ups, 30 sit-ups in a time span of 10 minutes or less (individually). And a half mile run within 15 minutes or less. 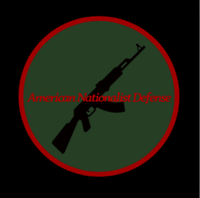 I, (state name of enlistee), do solemnly swear to protect and bravely defend the like minded citizens of America and its constitution and protect it from domestic and or international terrorism and to give birth of a new nation if this nation were to be obliterated.